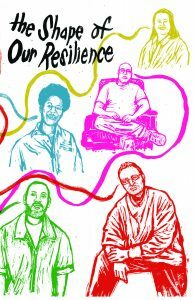 This LifeLines pamphlet was produced in February 2016, with production assistance from the People’s Paper Cooperative and the Leeway Foundation. The pamphlet was initially conceived of as an opportunity for the eight inside participants in the LifeLines project (all of whom are serving LWOP/DBI sentences in Pennsylvania) to have an opportunity to introduce themselves and to interview one another. All of the interview questions that appear in this pamphlet were generated by LifeLines participants in response to the prompt: “What questions would you ask the other people serving life sentences who are participating in this project?” The resulting responses were then assembled into the incredibly thoughtful, moving, and resilience-filled pamphlet. You can download the PDF version here or view it online here. Buy a copy of the pamphlet from AK press here. 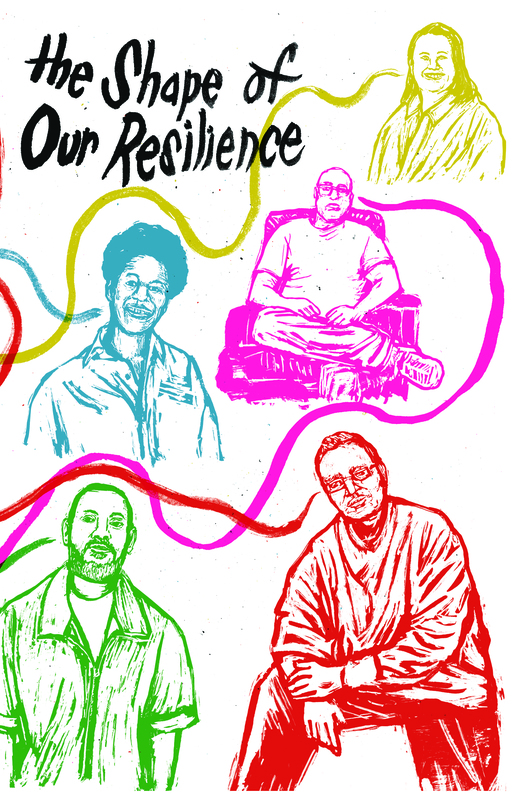 The Shape of Our Resilience is the second pamphlet from the LifeLines Project. 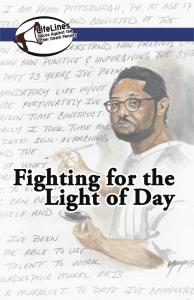 In this publication, LifeLines members who are serving Death By Incarceration (DBI) sentences interview others who they admire who are also serving DBI. You can download the pdf version here, or view it online here. Buy a copy of this pamphlet from Just Seeds here.